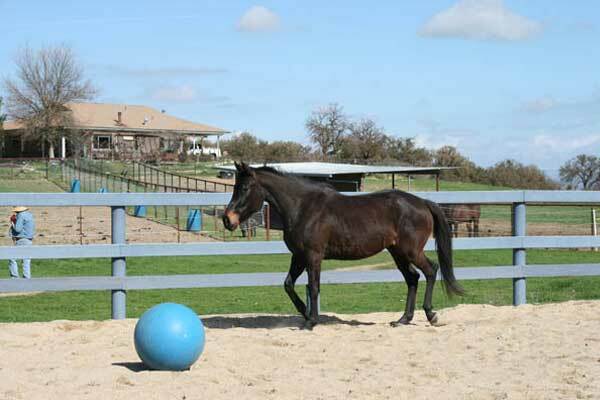 Whisper was born at Rancho San Miguel, a thoroughbred-breeding ranch just north of Morning Star. She was bred to be a racehorse. 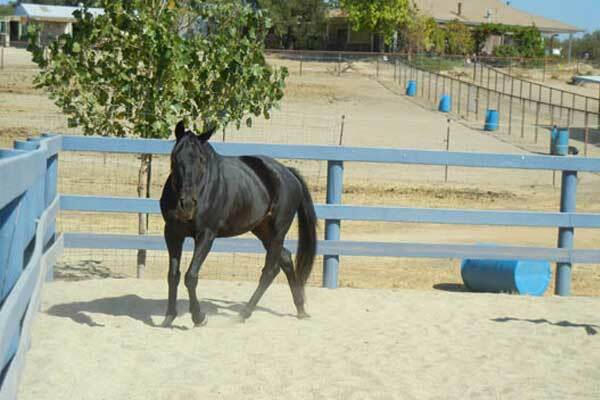 However, as a youngster she was undersized and chipped a bone in her hock while out in pasture. She became what is known in the industry as a throw-away or unwanted expense. Kasia, the foal manager at Rancho San Miguel thought because of Whisper’s kind disposition and limited size she should be given the chance to use her “gifts” at Morning Star. Little did we know the heart of this little horse. Several months after she arrived at Morning Star, Whisper began dropping weight and looking sickly. Because we could not find any obvious reason we sent off a hair analysis and found Whisper had not received colostrum as a baby, causing a weak immune system and stunted growth. We treated her homeopathically and she grew 3 inches and her coat improved. She enjoyed her newfound health for a few short months and then began to lose weight again. After another hair analysis revealed a diagnosis of stomach and colon cancer, Whisper began a lengthy homeopathic treatment and is now cancer free. She is a survivor and an over-comer! And that’s not the end of her story. 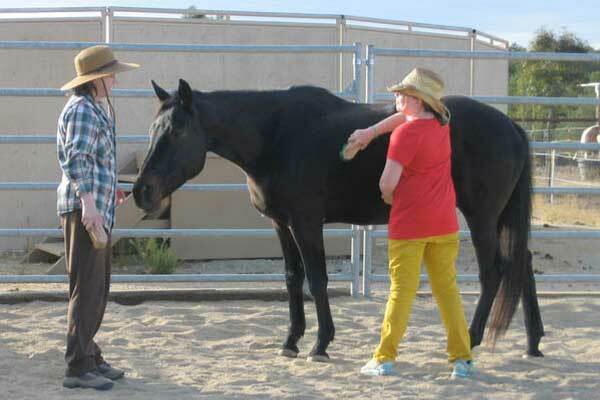 This past year as we began riding Whisper she developed an on and off hind leg lameness and is now teaching us the value of somatic muscle work to release muscles held tight in an attempt to reduce the pain from that old hock injury. Whisper is curious and kind. She is always engaging and delighted to spend time with anyone. Her indomitable spirit is inspirational, she has much to teach us about never giving up and that God’s plans for us are always much better than ours.